In the previous article we learned about the various characteristics, main parts and special features of the rotary pumps. In this article we will learn about the working of various types of rotary pumps, i.e. screw, lobe, gear and vane pump. We will also learn how is the working of screw pump different from that of other types of pumps. Though the construction, shape and design of gear, vane and globe pumps are a bit different , they fall under the same category of rotary pumps. 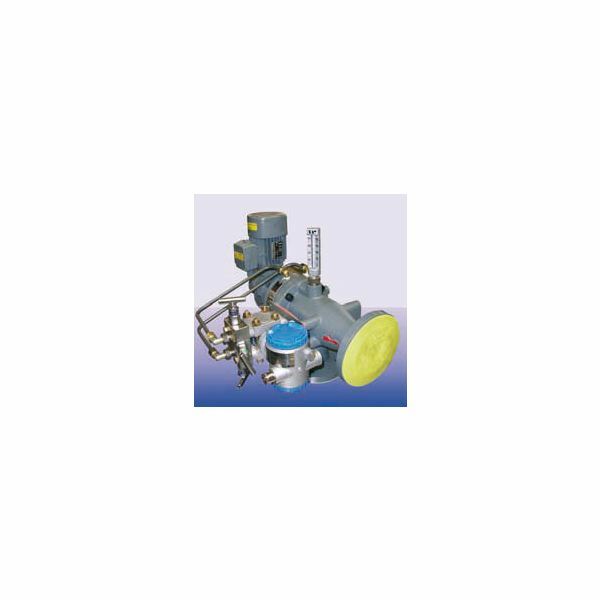 The working of all these pumps are based on the same principle, i.e pumping of the liquid with the help of rotating elements. 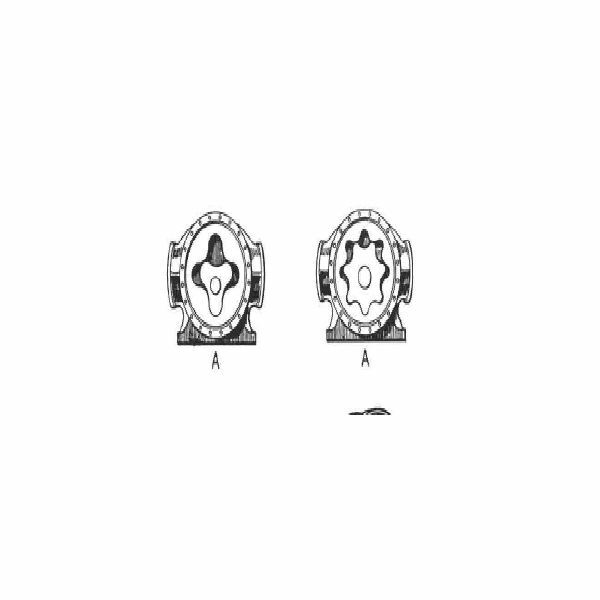 The rotating elements can be gears, screws or vanes. 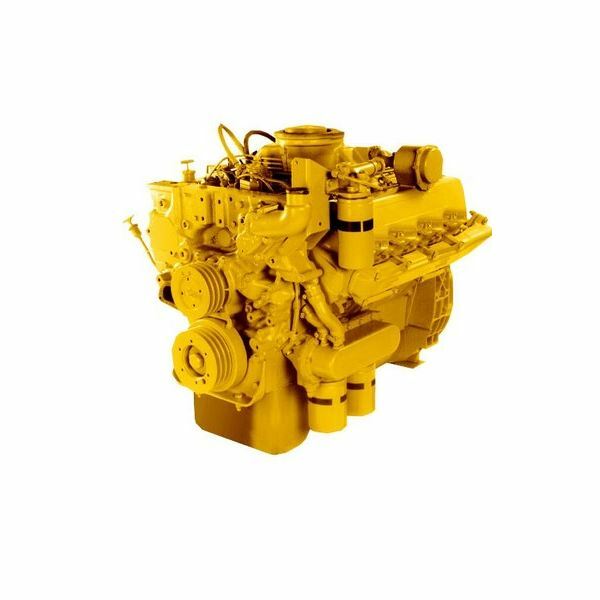 We will understand the basic principle of all these pumps by taking the working system of gear pumps into consideration. A gear pumps rotating assembly consists of two gears, a driving gear and a driven gear. 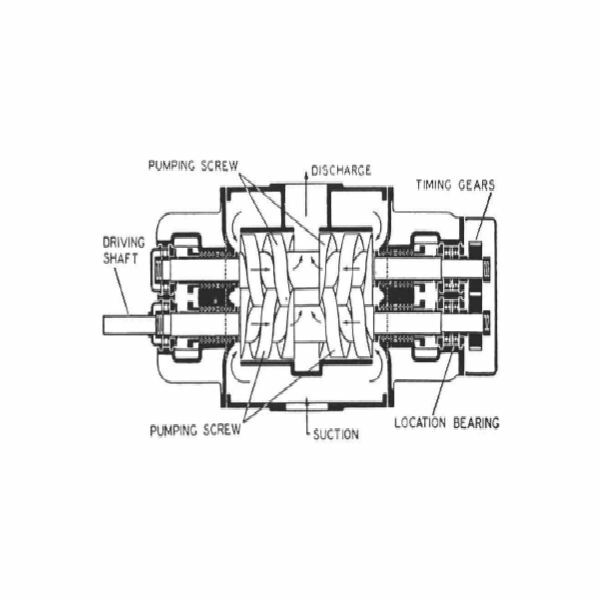 Pumping in a gear pump takes place when the driving gear meshes with the driven gear to form cavities that moves the fluid.The cavities are the clearances between the gears or lobes and the body of the pump. 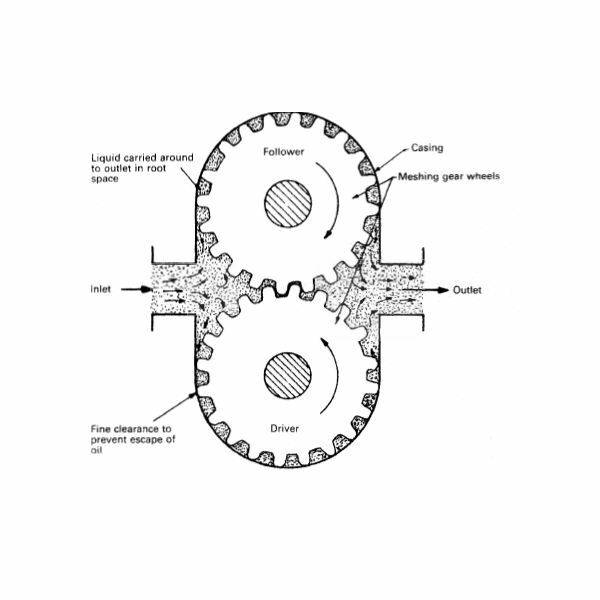 The mating surfaces of the gears’ mesh provide continuous sealing between the the inlet and outlet ports. As the rotation of the pump continues, the movement of the cavities progresses, thus moving the fluid along the way. After some time, a point is reached where the seal between the captured fluid and the outlet part of the pump is broken. 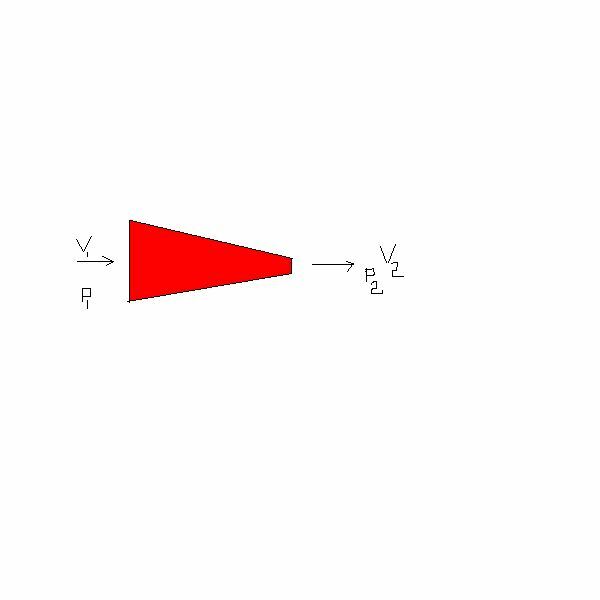 At this point of time the vanes, gears or lobes, forces the volume of the captured fluid out of the pump. 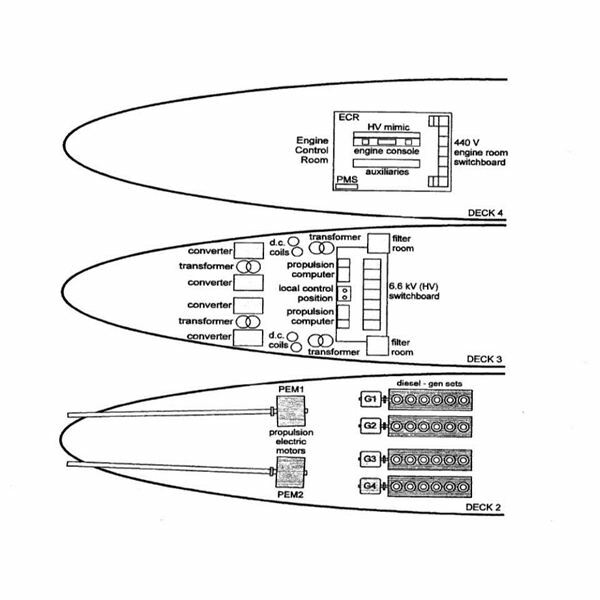 A continuous cycle takes place due to the simultaneously opening of new cavities at the inlet port. This leads to a continuous flow of liquid though the suction and discharge ports. 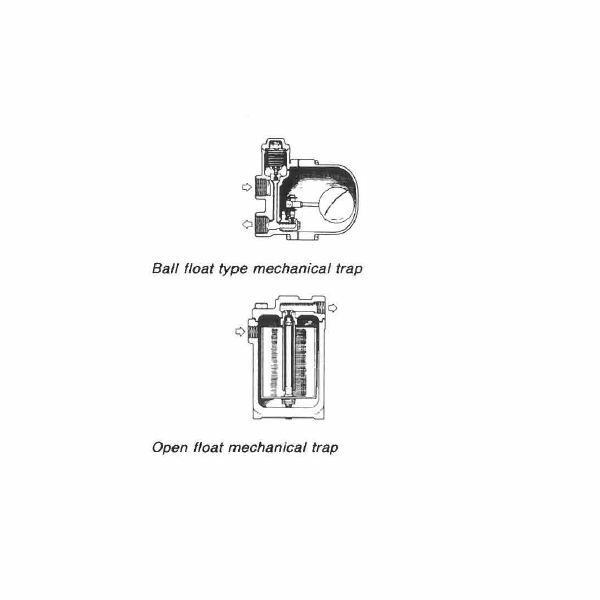 Screw pumps also falls in the category of rotary pumps and have the same mechanism and principle. Screw pumps are the only type of pumps which are different from other rotary displacement pumps because of the axial flow of the fluid through their pumping elements.The fluid in screw pumps moves between the screw threads and is displaced axially as the screws rotate and mesh. Due to the axial flow pattern and low internal velocities,the screw pumps have certain advantages in applications where churning and agitation of fluid is highly objectionable or not allowed.The inter-meshing of the screw threads on the rotors and the very fine clearances of the surrounding housing creates a seal between the pumps inlet and outlet. Due to the rotation of the screws and the movement of fine clearances, pockets are formed in the helices of the screw.As the screw moves the pockets also move axially and act similar to a piston moving in one direction, while the fluid is moved axially from inlet to outlet. This post is part of the series: Rotary Pumps and Their Types. Learn about the various types of rotary pumps described in this article. Know the specifications of each of them and also find out the differences between them. Explore the various aspects of Rotary pump with this series.